Fascinated by people, how they work and collaborate, and which ingredients make for highly successful teams, Ben has been drawn to coworking spaces and their role in the future of work. 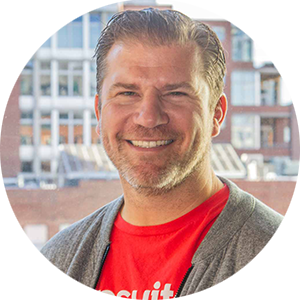 Upsuite was founded to help teams find coworking spaces and create the environments in which they do their best craft. Ben is a three-time founder of companies in digital marketing and commercial real estate SaaS. His teams have scaled those companies across 48 US States and six countries. He holds a graduate degree from Stanford University in Quantitative Economics. Ben is married to wife Jennifer, and has three teenage daughters, Savannah, Olivia, and Layla. When not working, he is traveling, hiking Boulder trails with his dog Bubba, and generally being near water.